I love decorating this time of year! 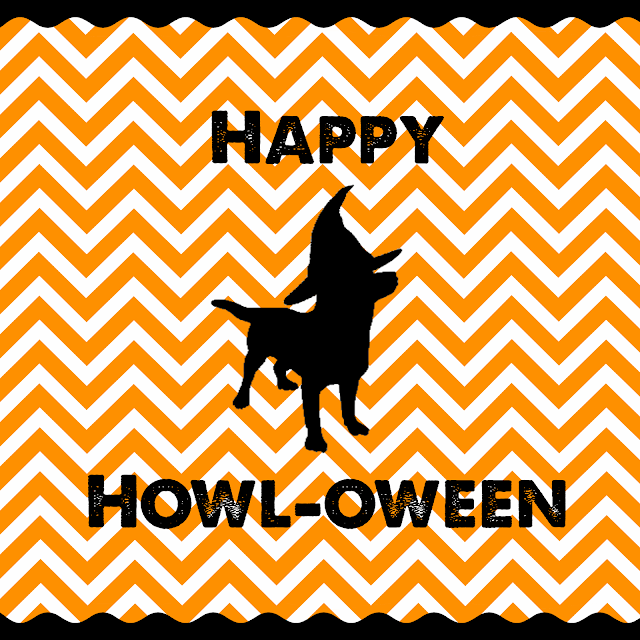 I have created a FREE Halloween printable for you to use. It is easy to print off and put in a frame. You can shop the dollar store and decorate it yourself or you can purchase a pre-decorated holiday frame.